The 4th of july is here! Whether you're hosting the party or heading to a friends check out these easy and delicious recipe to celebrate the day! Mexican Street Corn Dip is one step above chips and salsa! It's delicious arguably nutritious and the best way to start your 4th! It's creamy salty and sure to be a show stopper! BLTs are my personal favorite but in the summer there is nothing like a good pasta salad. We found the best of both worlds in this BLT Pasta Salad! The 4th of July should be defined as the day of BBQs which is why this slow-cooker pulled pork is the perfect thing for your party! Maybe you're more of a chicken person than pork? Well do not worry these BBQ Chicken Kebabs are the best you'll find! They also have the added bonus of maneuverability - yes please! Now you can't have a southern BBQ without Mac N Cheese. 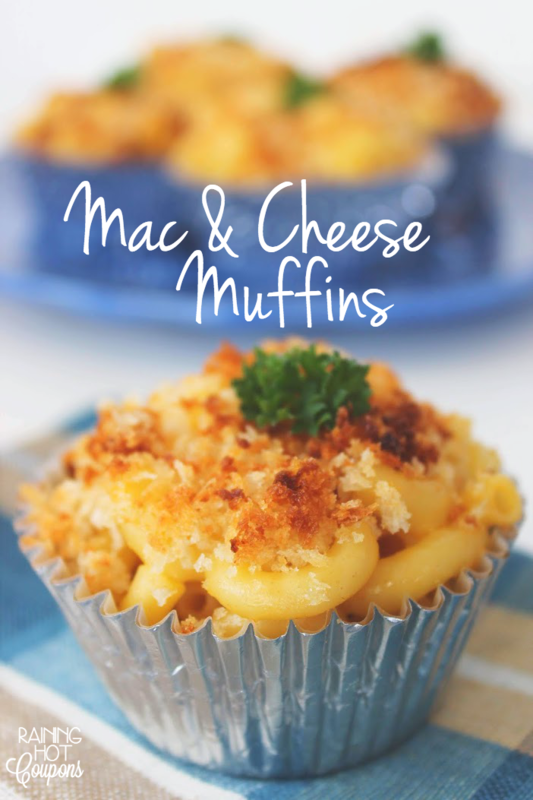 But, it can be hard to be serving out mac n cheese with a large group thats why we recommend Mac n Cheese Muffins! All the great taste with out the mess later. Its the perfect way to celebrate being an American! Red, White, & Blue Stawberry Cheesecake Bites are going to make the best dessert for any group! They're almost too healthy to say no to and an easy dessert to grab! If you're more of a chocolate person then these 4th of July brownie bites are sure to be your favorite! 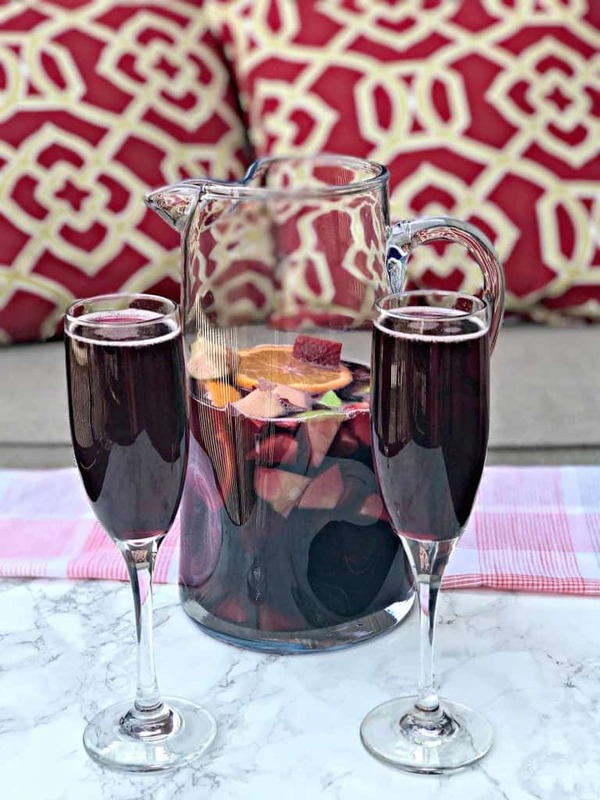 Red Wine Sangria is going to be the adults favorite! With deep fruit flavors, red wine, and some bubbly champagne everyone is sure to be impressed. They'll never know how simple and easy the recipe is! 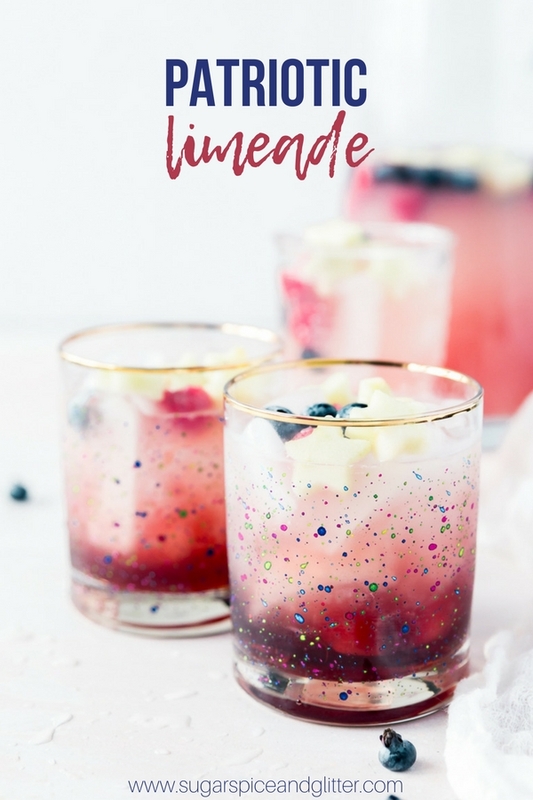 If you aren't a fan of red wine or just a fan of lime - try this Patriotic Limeade! It is sure to pack a punch while being fruity and refreshing! We are in the south and it has been a blazing hot summer. 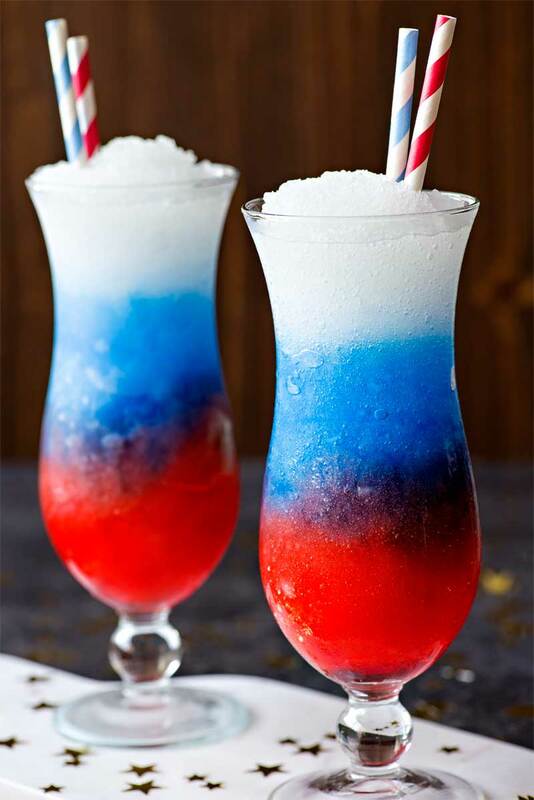 If your 4th is a little extra hot, try this recipe for Red, White, and Blue Lemonade Vodka Slush! It's fun, patriotic, and dangerously delicious! 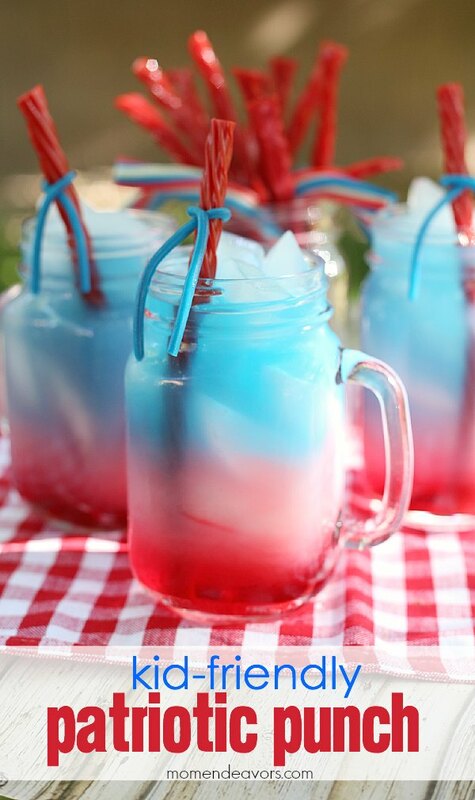 The kids are sure to be jealous of the fun colored drinks you're sharing so make them their own with this Kid-Friendly Patriotic Punch recipe!